These improvements are usually measured in terms of direct cost, typically from packaging materials, manufacturing labor and supply chain. This latter element can cover both inbound and outbound supply process improvement, it may also include direct benefits from inventory reduction, handling, pallet fill, freight, wastage and environmental levies etc. Our approach to cost optimization projects is based on an initial survey of current and projected packaging use. This survey allows us to map key requirements and to assess them against current materials and process capabilities within the manufacturing chain. On completion of the survey, we will present back detailed opportunities for cost improvement, supported by a technical and commercial rationale for change. Our project management teams can then be deployed to develop, validate and deliver savings. As part of the process we would utilize our proprietary in-house software, PackDevPro; a custom built, cutting edge tool that identifies opportunities for optimization of packaging and shipping formats – reducing direct cost, environmental impact and meeting current & evolving customer, supply chain and legislative needs. Packaging cost optimization programs can be tracked to show cost versus return on investment (savings v cost of change & cost of resource). This ensures that our costs for surveys and deployment are recovered from any project work undertaken. 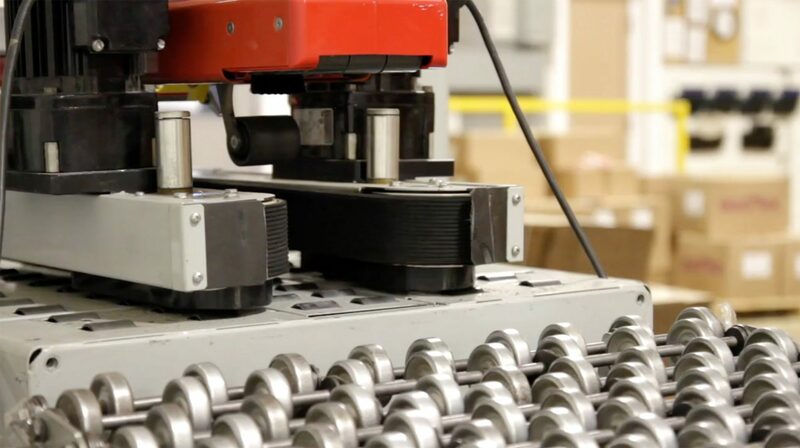 Working alongside manufacturing businesses, we deliver measurable, net-business cost improvement through component and process value engineering.